This was my first Engagement Shoot at this location, so I was keen to explore it fully. 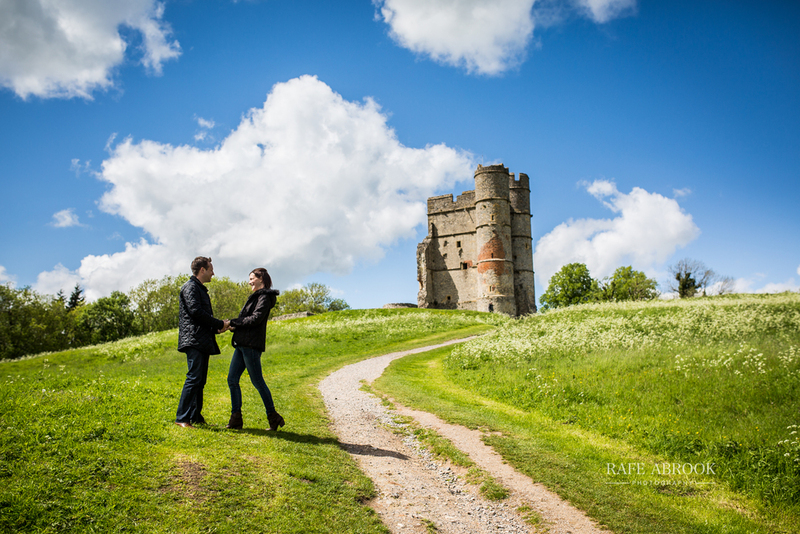 As it happened we got so carried away at this beautiful historic site, that I took double the normal amount of photos, and with such a photogenic couple, it made deselecting images to edit very difficult indeed! We began by exploring the small castle itself, from close and afar, before heading off down a track at the top of the hill. Eloise and Andy were great in front of the camera and made it so easy for me to get great shots of them. 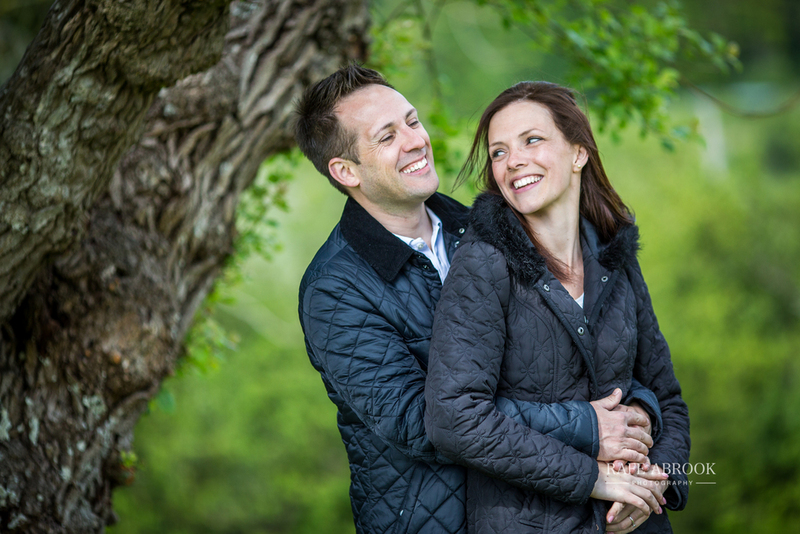 Their October wedding in Bradford-upon-Avon is one I can't wait to shoot!